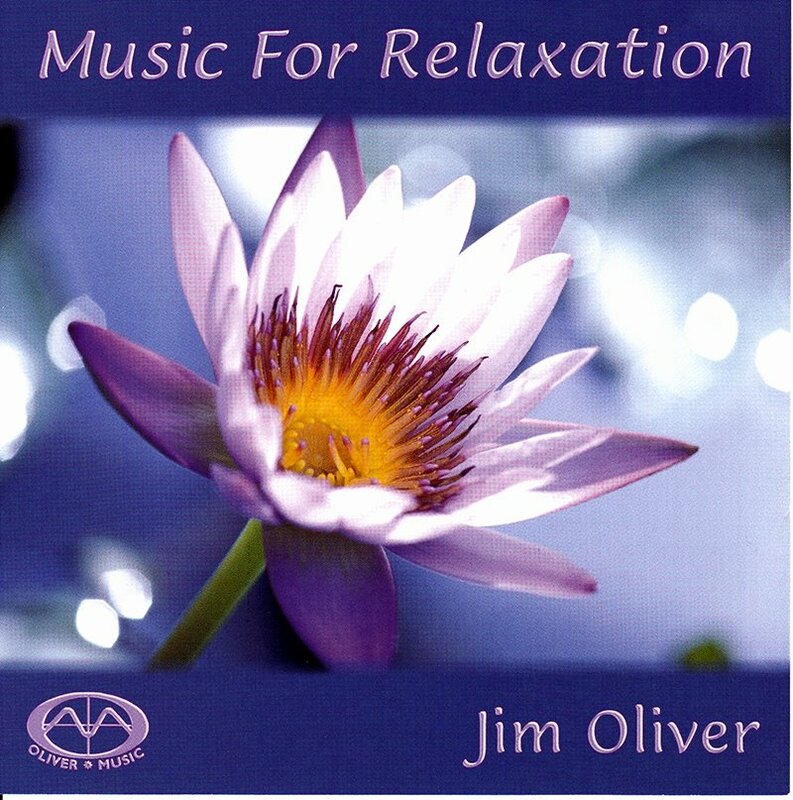 This is the companion piece for the popular Music for Relaxation recording. 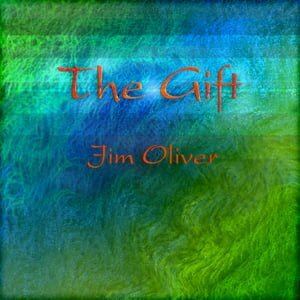 This relaxing music offers you the opportunity to be in harmony and in balance through melodic movement and warm, sweet, and joyful emotions. 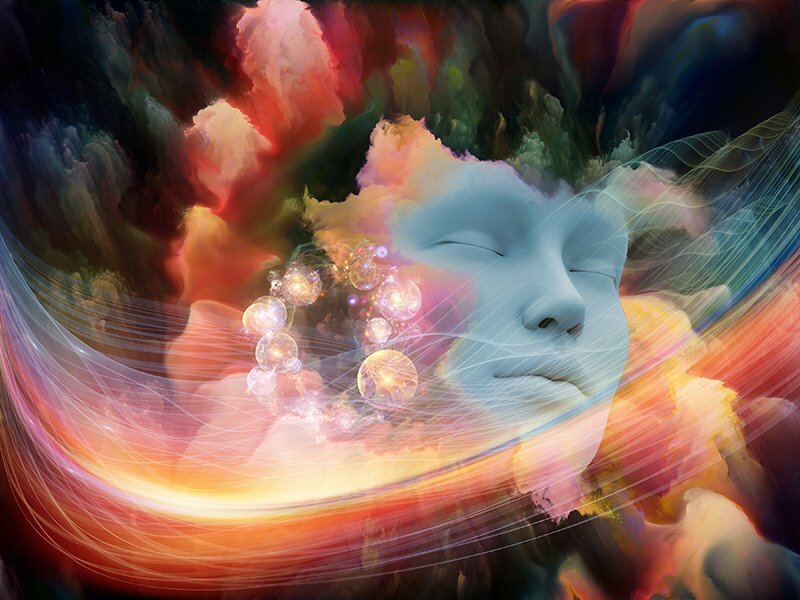 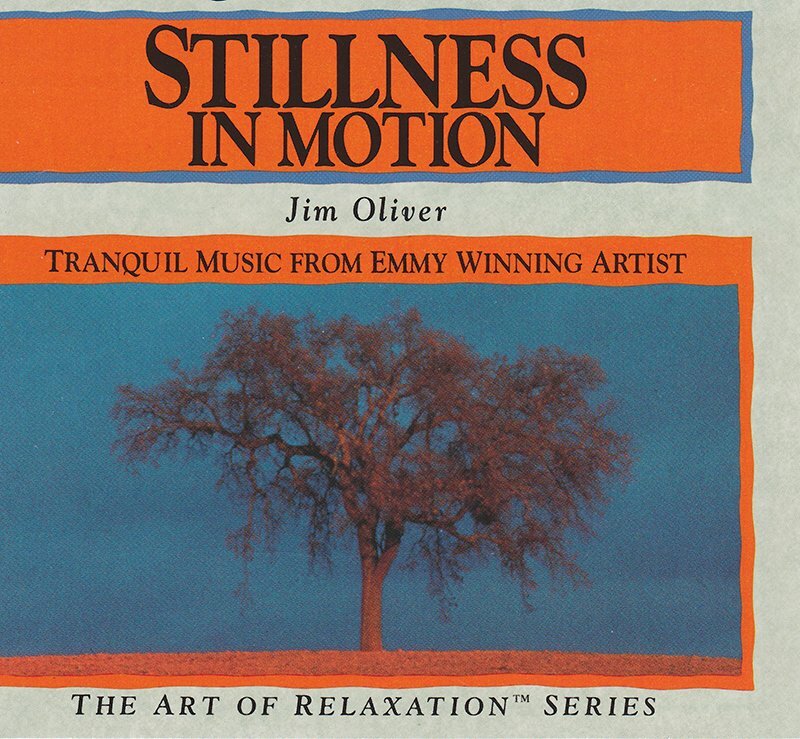 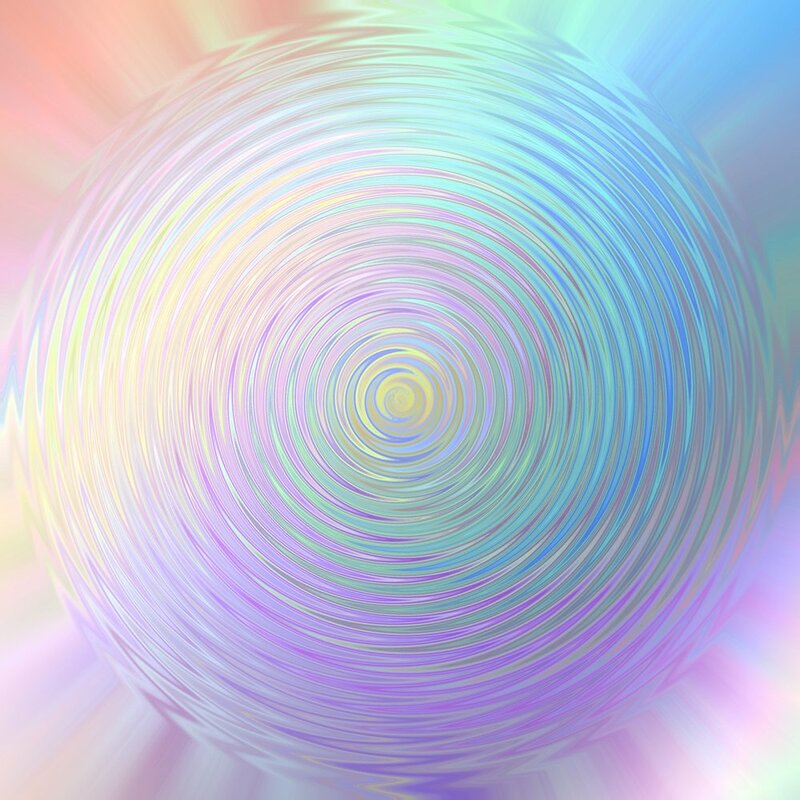 Feel revitalized, grounded and centered with this soothing music.